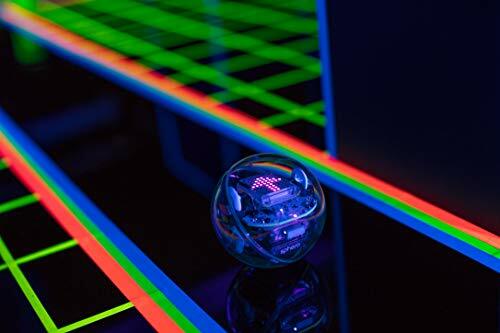 The age we are at the moment calls for awareness in the programming and coding of robots as it makes the work of humans much easier. 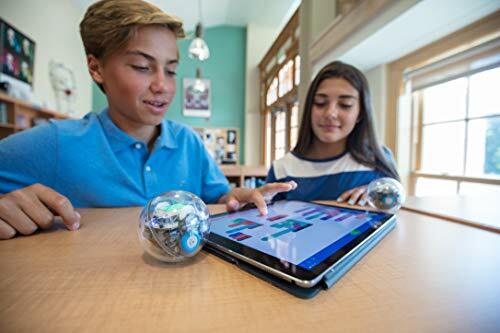 So if you wish to teach your children or you want to learn some basics on coding and programming, the Sphero Bolt Robot is the perfect gift for you and your children. 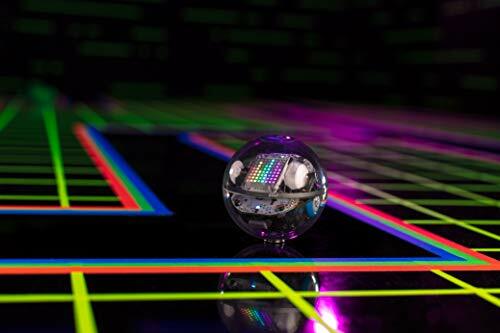 This robot comes with the ability to load and collect data from real life occurrences and transfer it into information in an app that can be used on any Android or desktop device. Note also that you can download and share all your creations. 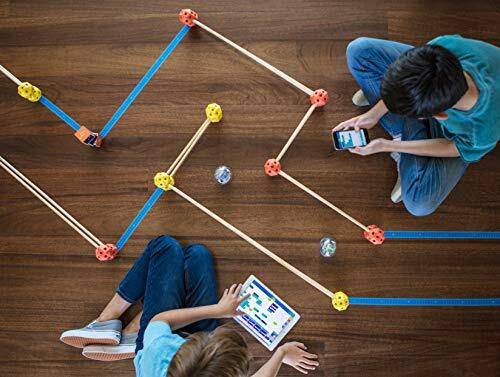 This is a great chance to learn and have fun coding, go grab a pack of Sphero Bolt Robot. 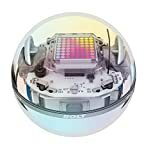 Now it is time to start having fun, but first, let us discuss some of the features and components of this robot so that you can know what to expect. 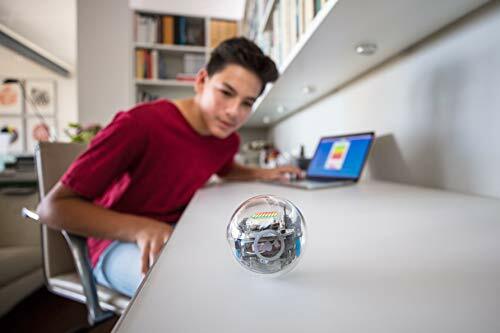 Bolt is a coding robot with a portable ball shape that makes easy to transport or use anywhere. It is waterproof and very durable. 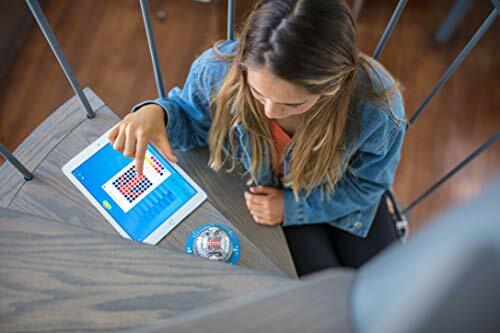 It comes with a built-in battery that lasts for more than 2 hours, all you have to do is make sure it is fully charged, and you can enjoy learning and playing it all day. 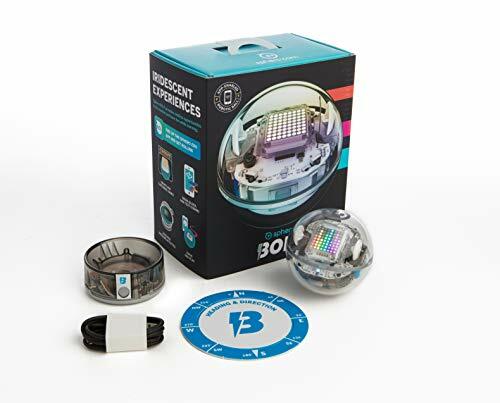 Bolt comes with an 8×8 LED light matrix that gives you a chance to code it and display vector graphics, characters, graphics, sensor data, or play games on a matrix itself. 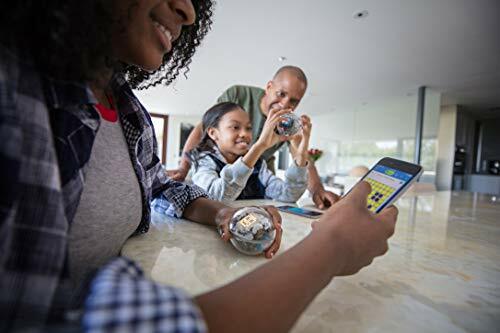 Other features that will surely interest you is that it has the ability to detect the strength of light and follow real-life directions especially using a map. 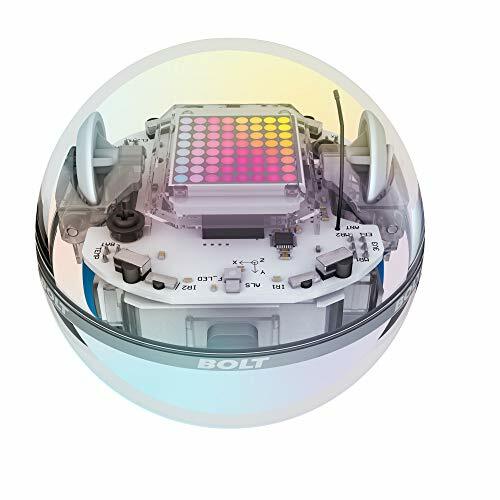 In other words, Bolt can tell whether the light in an area is bright or deem and move in a specific direction you program it to go. 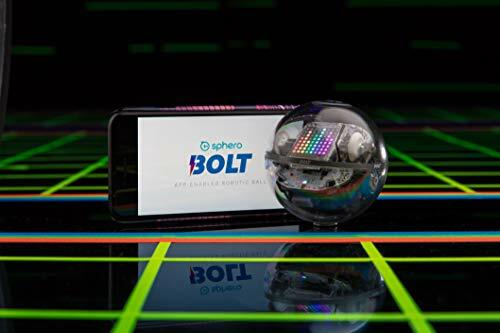 Note however that all these features on bolt can only be activated using Sphero Edu app available only on Androids, iOS, and desktops. 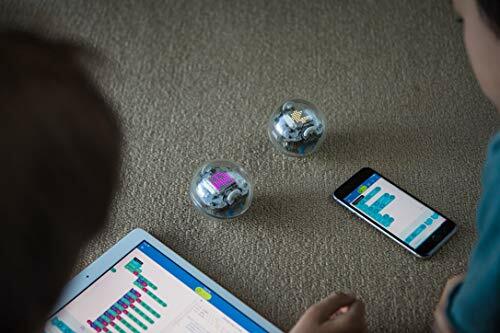 Bolt Robot from Sphero offers that perfect chance to learn coding and have fun playing games at the same time, it was designed for people within the age of 3 and above. 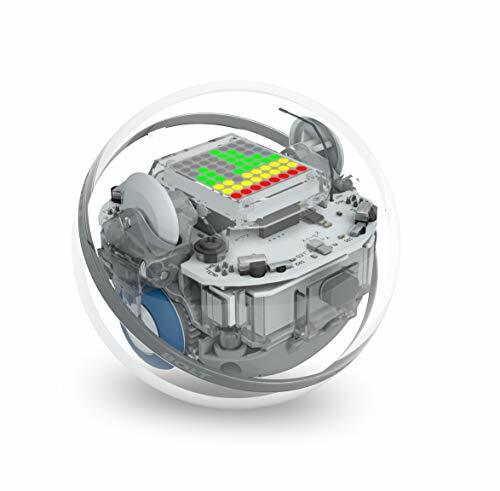 There have been complaints that the battery takes too long to charge, this could be due to a maintenance factor as a standard Bolt Robot takes fairly around 40 minutes to charge and lasts for more than 2 hours. 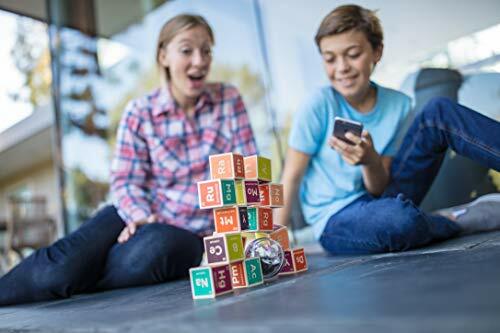 The Most Ugly & Cool Toys Best Review Copyright © 2019.